Miley Cyrus is an American actress and singer. She began acting at a young age, starting in 2001. Miley would rise to fame as the star of the Disney Channel series ‘Hannah Montana’. She would also go on to start a music career, releasing hit songs like ‘Party in the U.S.A.’, 'Malibu' and ‘We Can’t Stop’. 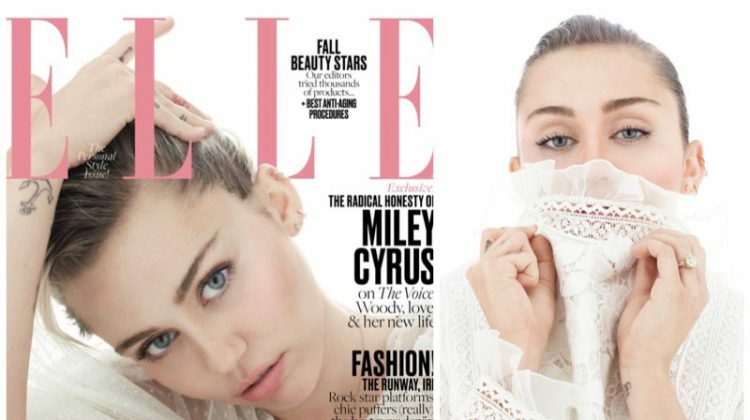 In the fashion world, Miley graced the covers of magazines like ELLE US, Harper’s Bazaar US, V Magazine and Cosmopolitan. The star also appeared in campaigns for brands such as MAC Cosmetics and Marc Jacobs.